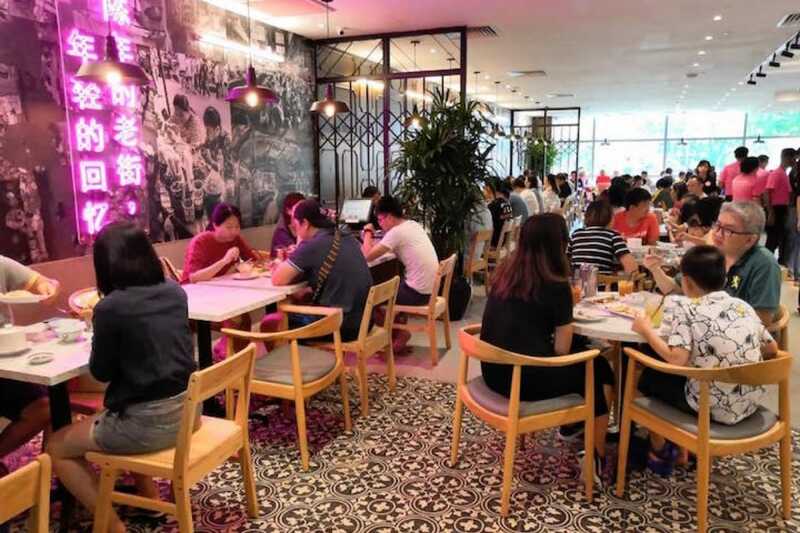 What to expect at the first overseas outpost of the popular Thai Hainanese chicken rice establishment in Singapore. Situated in the heart of Bangkok’s famed Pratunam shopping district, Go-Ang Kaomunkai Pratunam has been the go-to eatery for locals in the know. 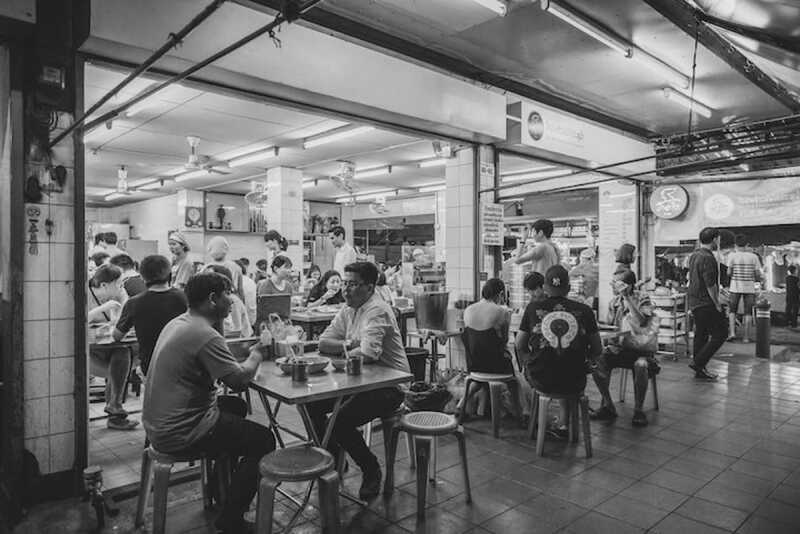 It was founded in 1960 by Sombat Pruekpaiboon, who learnt to cook chicken rice from his Hainanese immigrant father. The establishment became well-known for its khao man gai, a Hainanese chicken rice which featured silky poached chicken atop a bed of fragrant oiled rice, served with a salty, tangy chilli sauce. Earlier this year, it made the Bib Gourmand selection in the inaugural MICHELIN Guide Bangkok 2018 which recognises eateries that offer quality cuisine at a maximum price of THB 1000 ($40). Ekkaphon Puekpaiboon, 30, also known as Gear, is the second-generation owner of Go-Ang Pratunam Chicken Rice. 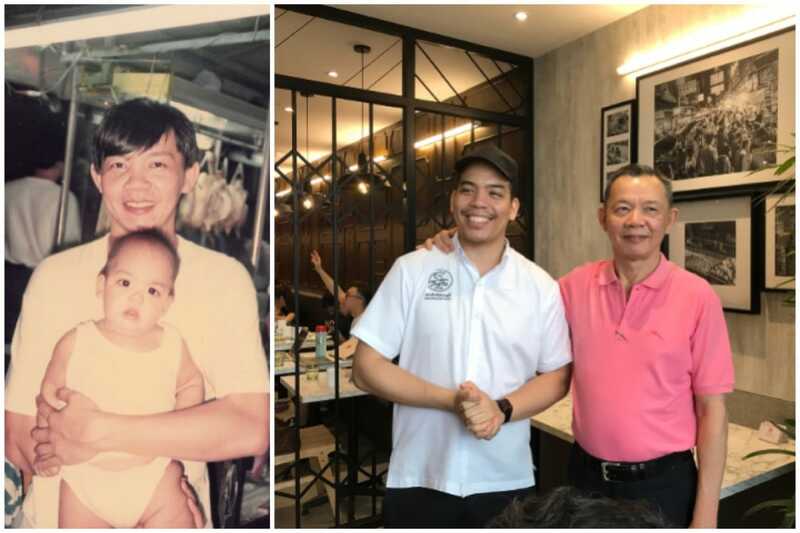 The only son of founder Pruekpaiboon, Gear studied design and architecture in New York and is helping his father expand the family business with its first overseas outlet in Singapore. We chat with him at the opening of Go-Ang Pratunam Chicken Rice at NEX Shopping Mall in October to find out more. 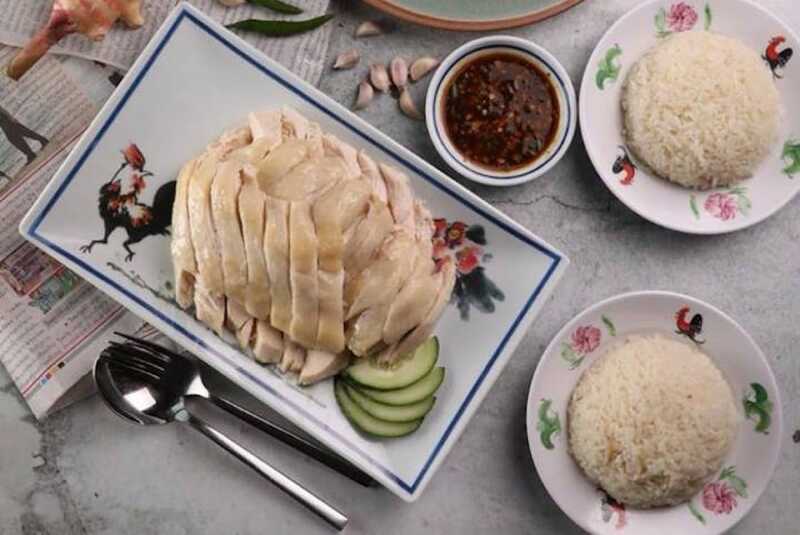 What do you think of the chicken rice in Singapore? Oh, chicken rice in Singapore is very good. But I think chicken rice is a very international dish. It may have originated in Hainan, but now there’s Malaysian chicken rice, Singaporean chicken rice, Thai chicken rice. The core concept is the same though. 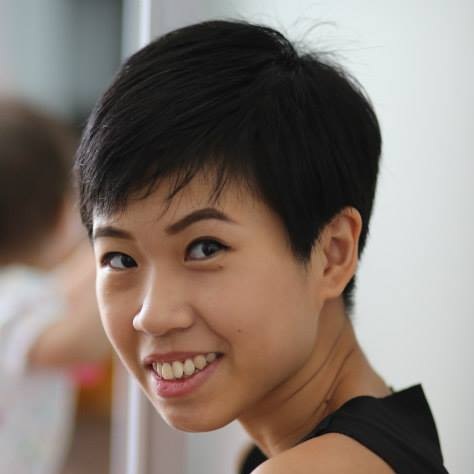 What’s special about Go-Ang’s chicken rice? It’s a simple recipe really, I think there are less steps than Singapore’s version. In Bangkok, we use big Thai chickens, but here we source a similar chicken from Malaysia, of the right age and texture, and we use the same Thai rice as the Bangkok shop. The chilli sauce is a family recipe made of typically Thai ingredients like dark soya sauce, vinegar, fish sauce, fermented bean paste, sugar, green chilli and chopped ginger. What was it like to win the Bib Gourmand recognition this year? We were quite surprised, but very happy. We used to get more locals in the Pratunam area, but now we have a lot of new customers. We sell about 150 chickens a day on weekends and use about 150kg of rice. We just continue to make sure our food is good and consistent. How much will you be involved in the Singapore outlet? My dad has been like my mentor but now he’s retiring and letting me run the business. After the initial settling in, I will still be making monthly visits to Singapore to do quality checks and training. How do you feel about taking over your father’s business? I am the only child, so the pressure is on me. We talked about this many times when I was young and my dad would discourage me from joining the business because it is very hard work. But I want to make sure his legacy continues. Good food does not have to be expensive. The MICHELIN Guide Bib Gourmand selection was created to allow everyone to eat well without spending more than NT$1,000 while you are in Taipei.